Duluth Holdings Inc (NASDAQ: DLTH) investors have concerns ahead of the retailer's fourth-quarter print — and while the recent pullback in the stock discounts these concerns, the company is likely to generate high-teens top-line growth in 2019, according to D.A. Davidson. 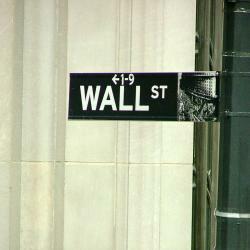 Analyst John Morris upgraded Duluth Holdings from Neutral to Buy and maintained a $30 price target. If Duluth Holdings reports Q4 EPS even a nickel below the consensus estimate of 76 cents, shares may lose as much as 12 percent to trade around $18, Morris said in the Thursday upgrade note. While this near-term downside risk remains, investors will soon gain visibility into the potential for high-teens top-line growth, gross margin expansion and operating leverage, the analyst said. 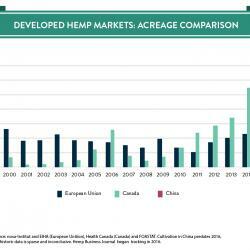 In 2019, the company will begin to benefit from its infrastructure investments, Morris said, adding that continued store expansion opportunities could drive strong top-line growth. 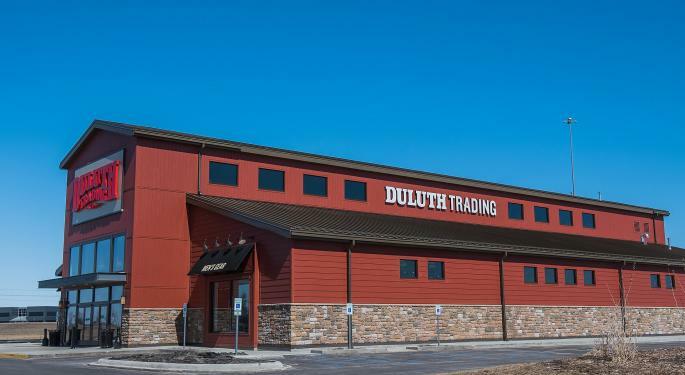 Duluth Holdings is up against easier comps in Q1, since last year’s margin and sales were impacted by unseasonable weather, the analyst said. The company could expand the women’s category and benefit from a shift in the margin mix, he said. Duluth Holdings is also poised to benefit from efficiency gains from new systems upgrades, in the analyst's view. “Furthermore, there could be upside to our 2019 forecast if Duluth begins to leverage its advertising expenses (their stated goal), although this is not assumed in our model." 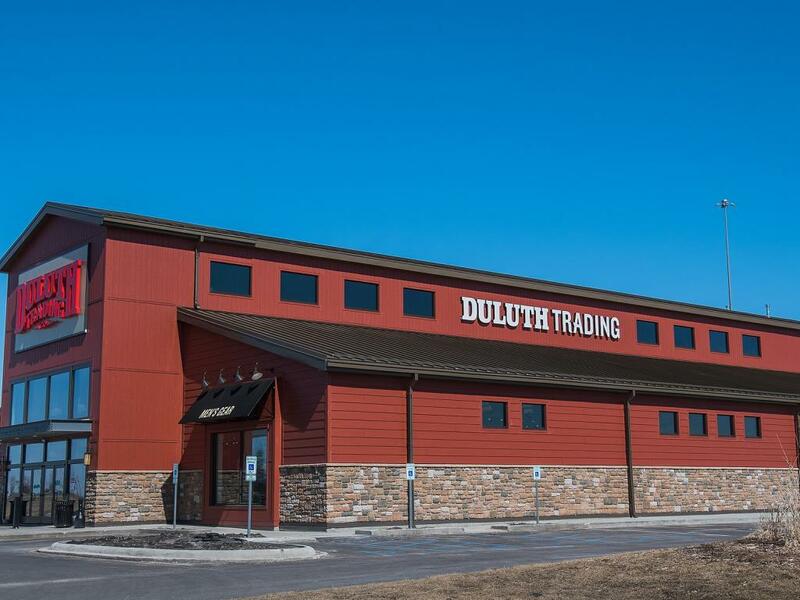 Duluth Holdings shares were up 5.62 percent at $21.54 at the time of publication Thursday.